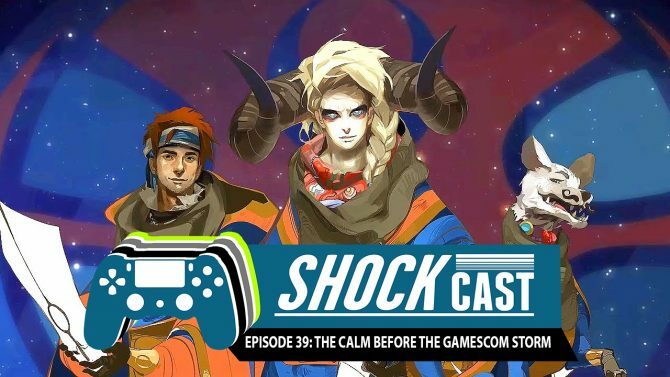 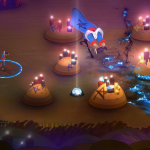 Supergiant Games, the creators of Transistor and Bastion, are finally ready to announce their third game — an atmoshperic, party-based RPG. 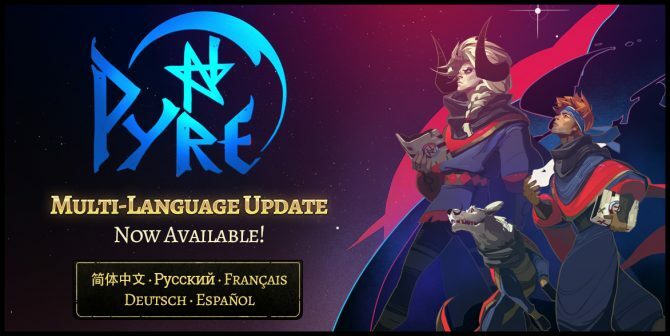 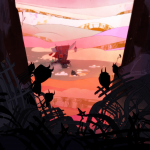 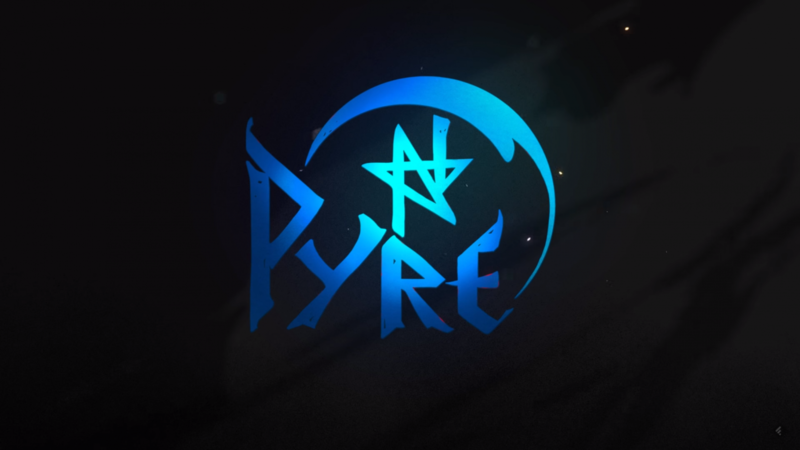 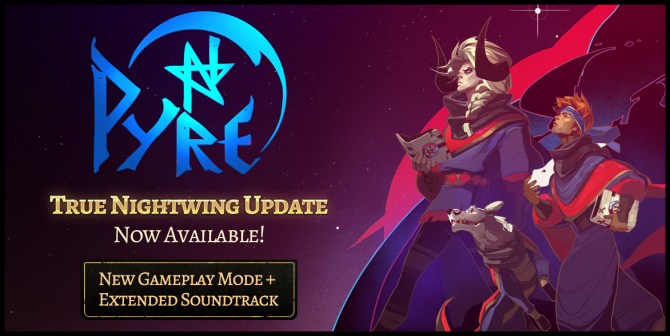 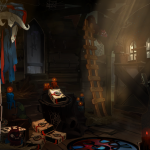 Titled Pyre, the game puts you in control of “a band of exiles through an ancient competition [the Rites] spread across a vast, mystical purgatory [the Downside].” By competing and succeeding in the Rites, your hero can earn the chance to return from exile. 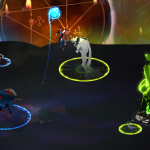 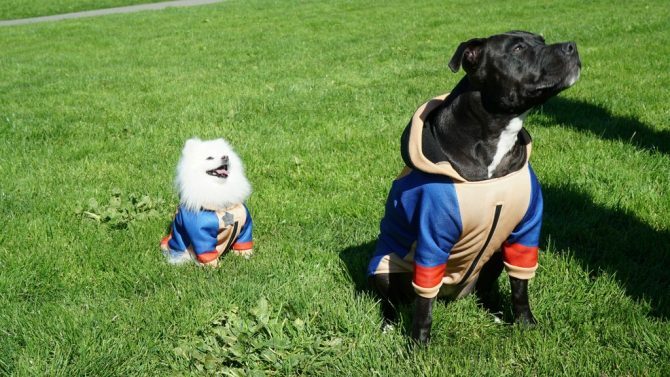 Supergiant Games is joining in on the celebrations for the Year of the Dog with some new items that will definitely make your dog very happy.